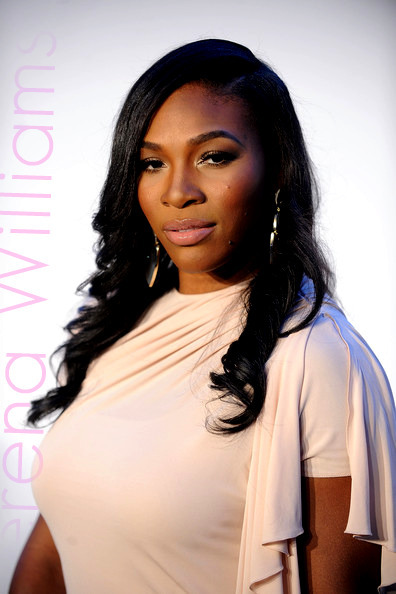 Tennis Sensation Serena Williams and NBA Star Amar’e Stoudemire were in attendance at Fashion’s Night Out: The Show at Lincoln Center on September 7, 2010 in NYC. Serena Williams looked utterly amazing in her sheer light pink dress over the weekend! What do you guys have to say about this amazing number?